Isn’t it time you started your new life as a non-smoker? If you’re ready to kick the habit, Carl Birkmeyer Hypnosis is here to help. Wouldn’t you love to improve your health, increase your energy, breathe easier, and just plain feel better? 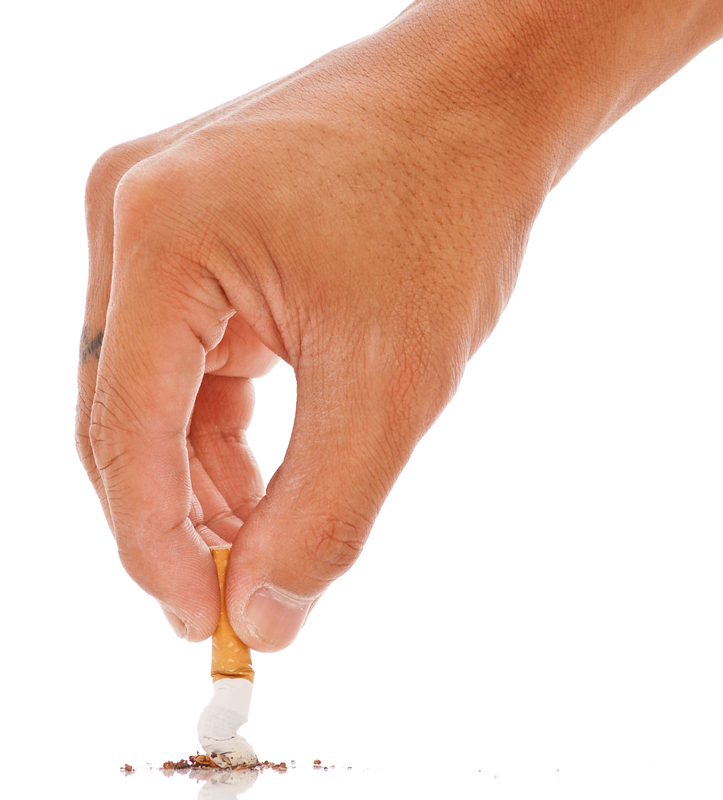 Hypnosis will help you take control and eliminate smoking from your life permanently. All for less than the cost of two months of cigarettes. Replace the fake benefits you think you are getting from smoking with real benefits that lead to healthier living. Improve your health, improve your wallet, and improve your life by coming in for my stop smoking program. The first step is for you to come in for a free hypnosis evaluation so we can determine the right program to make you a permanent non-smoker. Set Up Your Free Evaluation Now! Proudly providing stop smoking hypnosis services to all of South-Central Pennsylvania, including Dallastown, Delta, Dillsburg, Dover,Fawn Grove, Glen Rock, Hanover, New Freedom, New Oxford, Red Lion, Shrewsbury, Stewartstown, York City, and Wellsville.